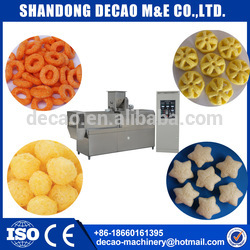 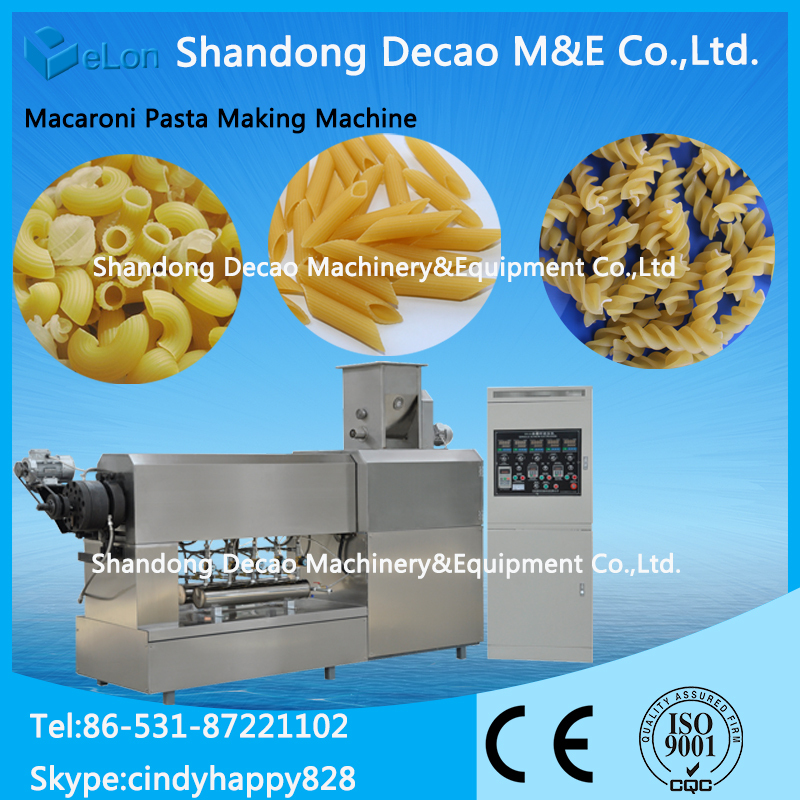 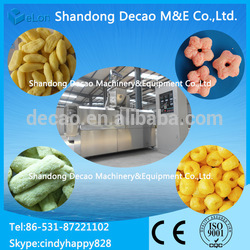 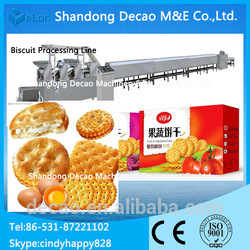 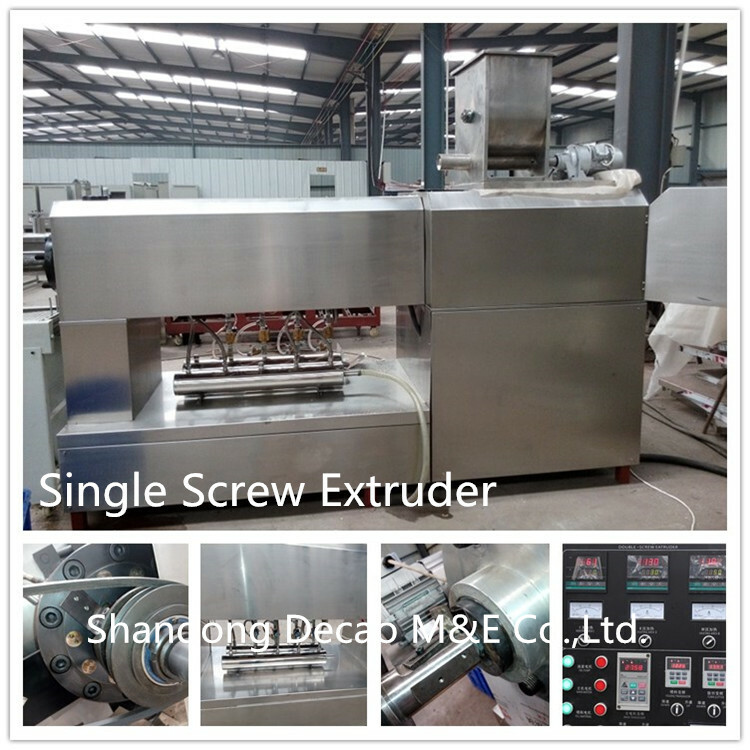 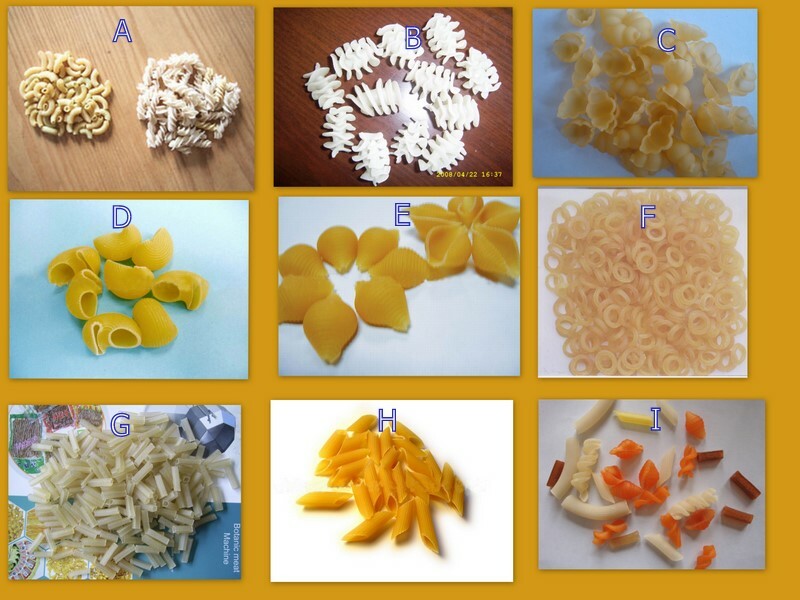 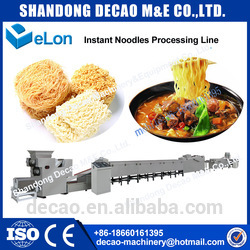 Buy manual pasta machine automatic - Shandong Decao Machinery&Equipment Co.,Ltd. 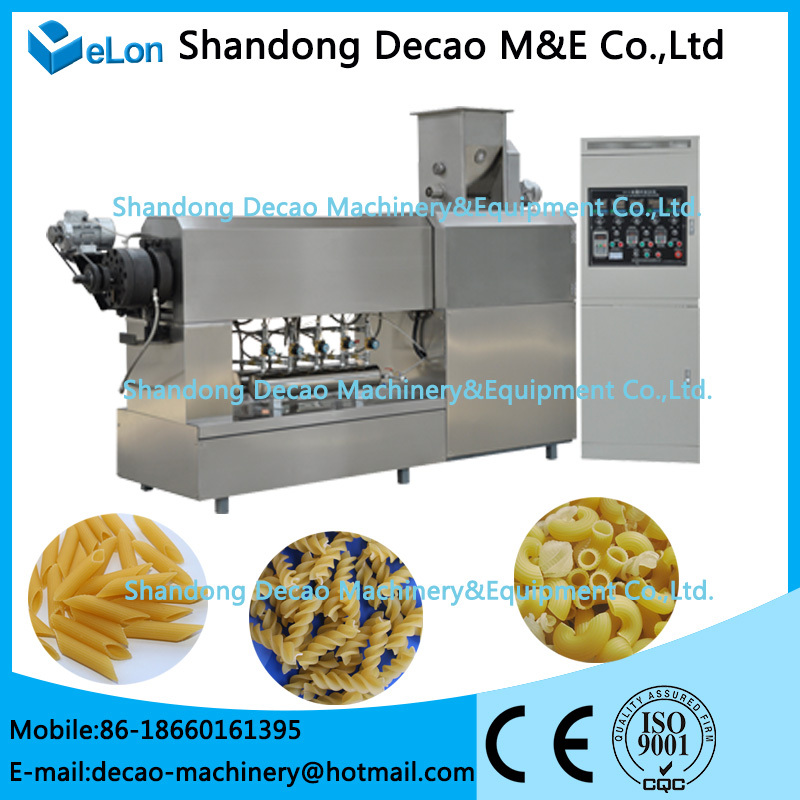 To be the Leader of snack food making machine! 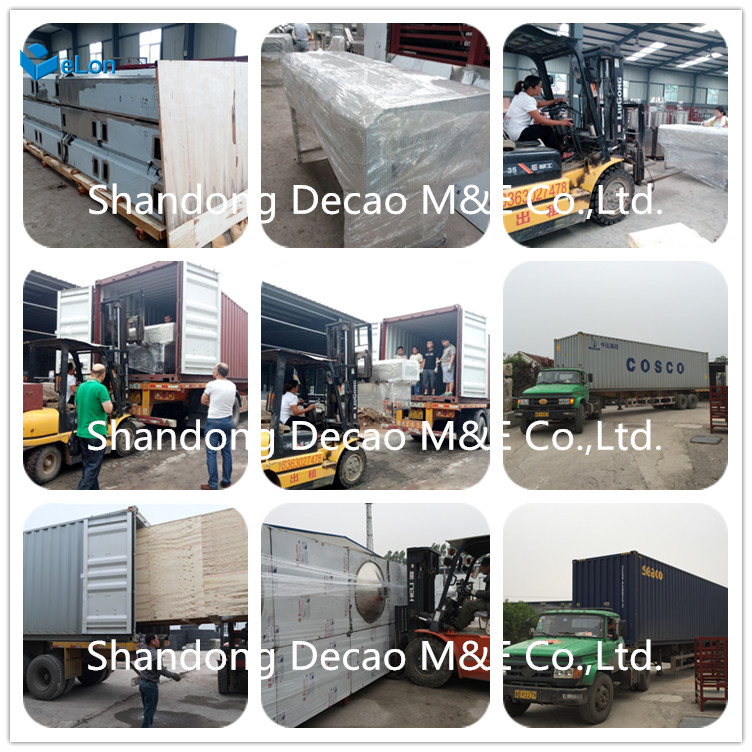 To Shandong Decao Machinery&Equipment Co.,Ltd. 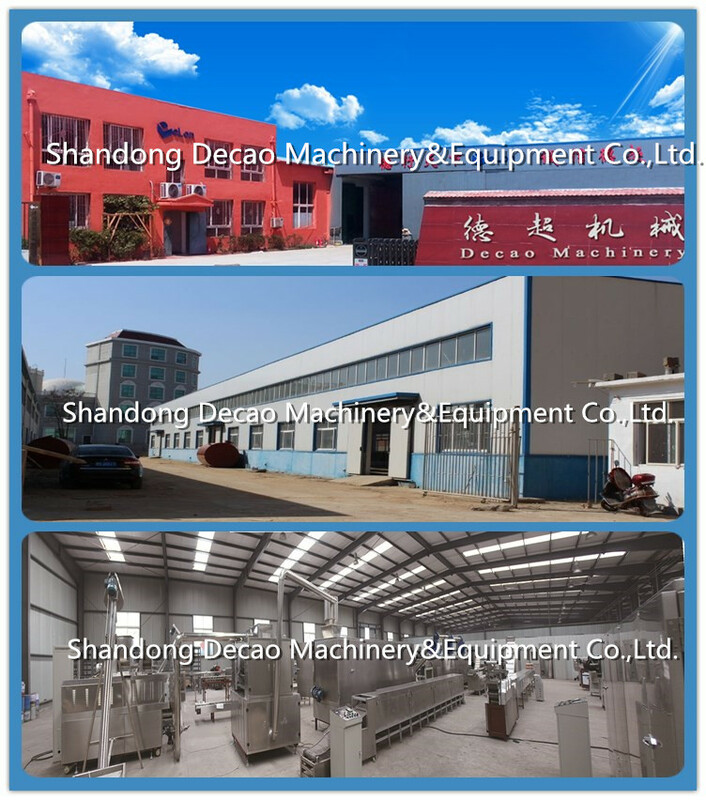 Shandong Decao Machinery&Equipment Co.,Ltd.. 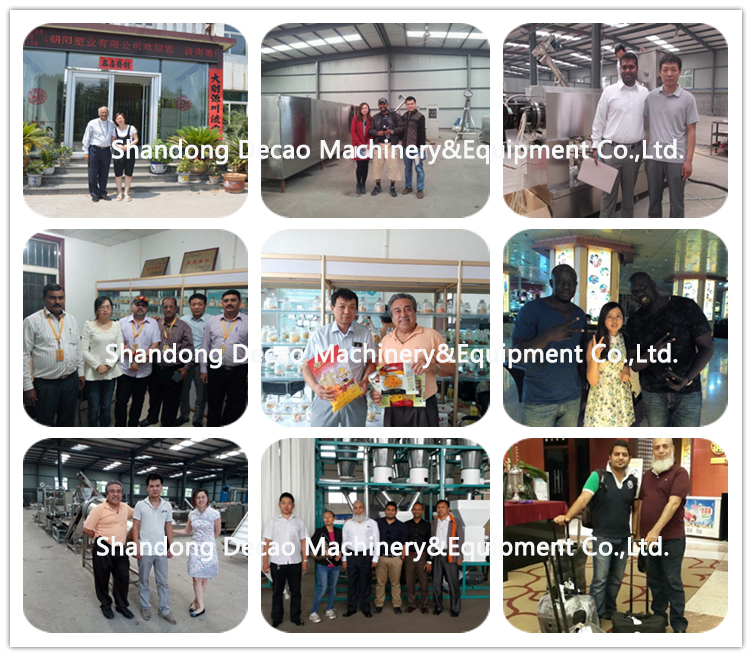 Copyright © 2017 - 2019 All Rights Reserved.